Finely ground Ceylon Cinnamon for convenience and ease of use – loaded with flavor, and delicious aroma. Ceylon cinnamon (Cinnamomum verum), also called “real cinnamon”, a top-quality spice coveted in ancient Egypt for its medicinal properties and culinary uses. Ceylon cinnamon is not the same as the most famous cinnamon cassia found in most grocery stores. Unlike cassia cinnamon, which usually comes from China or Indonesia. Ceylon cinnamon comes from Sri Lanka (formerly Ceylon) and characterizes by quality, taste and health benefits. Ceylon’s light Ceylon cinnamon powder is slightly fragrant and has a subtle, complex and slightly sweet taste without the spicy bite of spicy cassia. For this reason, Ceylon Organic Cinnamon Powder is more desirable in baking or making light meals where a less pronounced taste is desired. Ceylon cinnamon is usually available in the form of cinnamon sticks or cinnamon powder. 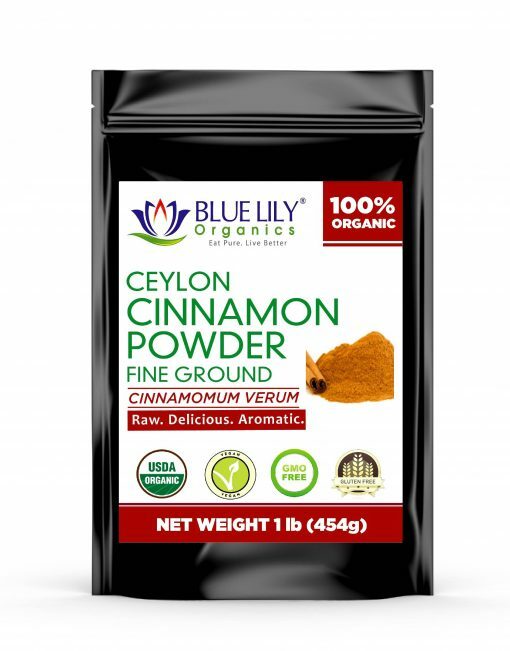 Blue Lily Organics Ceylon cinnamon powder online has been carefully cultivated in the same way for generations. The inner bark is peeled off and laid out to dry in long strips called “quills”. Finally, the dried quills ground to produce Ceylon cinnamon powder. When the cinnamon tree is two years old, it prunes until it reaches a stump that sprouts new sprouts straight from the roots the following year. These new branches harvested and the outer bark removed to expose the soft inner bark. These then solved by striking the branch evenly with a hammer (or traditionally a brass rod). Organic Cinnamon Cinnamon Powder contains therapeutic essential oils such as cinnamon aldehyde, which is responsible for the familiar aroma of cinnamon, and eugenol, a fragrance oil with anesthetic and antiseptic properties. Ceylon cinnamon powder also provides other important nutrients, including fiber, vitamin A, vitamin C, niacin, thiamine, and pantothenic acid. It also contains a variety of minerals, including calcium, zinc, iron, potassium, magnesium, and iodine. 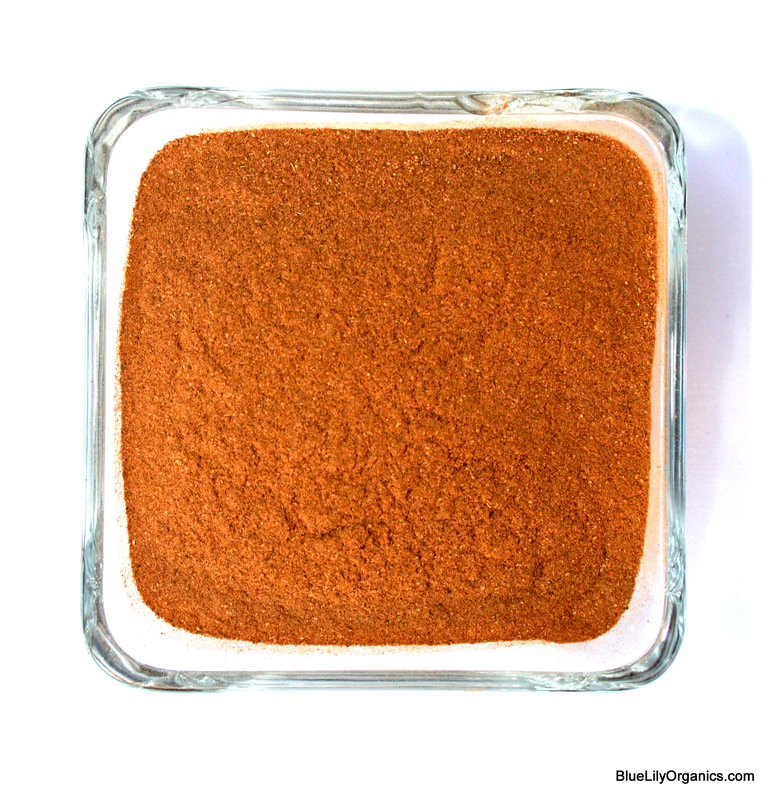 Cinnamon Powder is also one of the best sources of antioxidant foods. 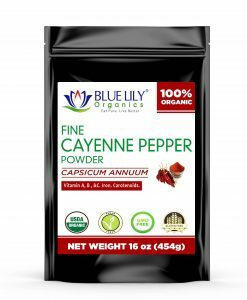 Perhaps the most important reason for using Ceylon cinnamon powder is that its cassia cinnamon counterpart is a known source of coumarin, a natural but toxic substance that linked to kidney and liver problems. It consumes large quantities, Although the FDA has banned coumarin as a food additive in the United States. It does not explain inexplicably the amount of coumarin contained in cinnamon. Millions of people use this daily. Cassia cinnamon typically contains 3,000 mg per kilogram up to 10,000 mg per kilogram of this hazardous chemical compound, while Ceylon cinnamon contains only minimal amounts of about 7 mg per kilogram. 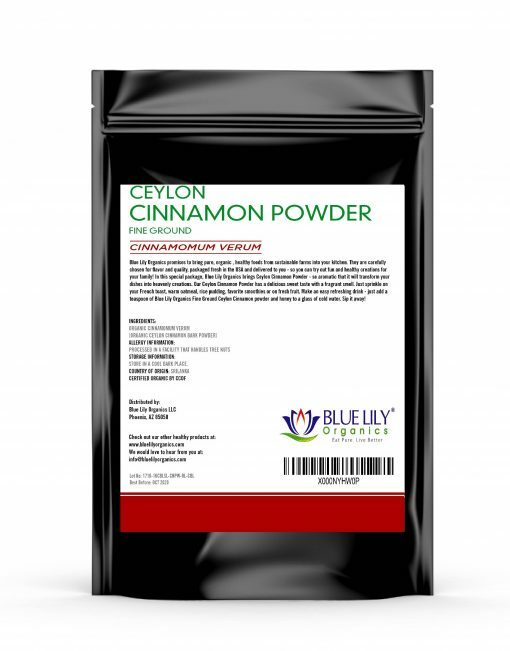 Ceylon cinnamon powder touts for its health benefits, including its antioxidant and antimicrobial properties. One of the health benefits of cinnamon is the support of a healthy cardiovascular system and healthy glucose metabolism. Cinnamon also helps with digestive problems. The stimulating aroma of cinnamon can only produce a natural mental boost. For thousands of years, Ceylon cinnamon combined with another natural healer – honey. 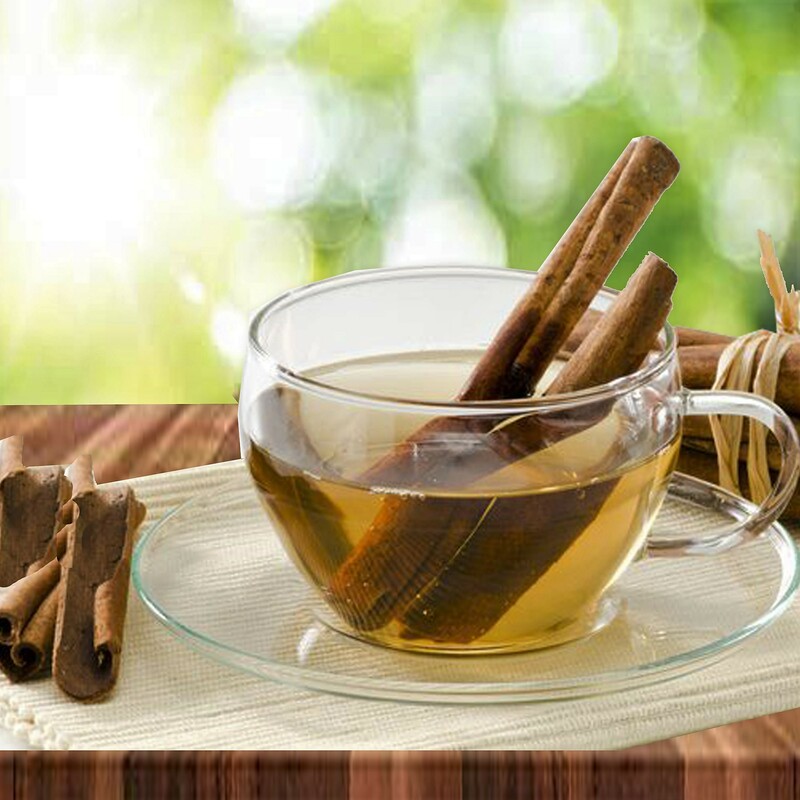 The combination of cinnamon and honey is a potent one with a long history of use in both Traditional Chinese Medicine (TCM) and Ayurvedic (Eastern Indian) Medicine. Traditionally, honey is thought to enhance the healing properties of any spice or herb. And the synergistic blending of the essential oils in cinnamon and a special enzyme found in honey allow this special elixir to open up a whole new level of healing benefits. 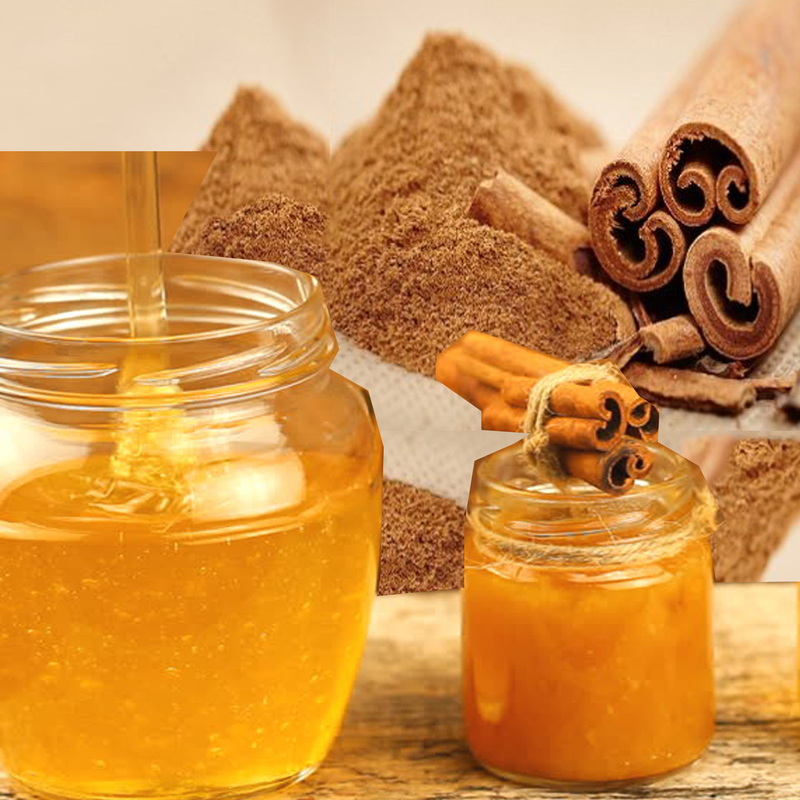 The combined antimicrobial and anti-fungal properties of cinnamon and honey make the blend useful for anything from cuts and scrapes to food preservation. Some of the benefits attributed to honey and cinnamon include helping to maintain a healthy cardiovascular and immune system. Also, soothing digestive complaints, helping to maintain healthy blood sugar levels already within normal ranges, and ease minor aches and pains when applied topically. A concoction of honey and cinnamon works as a remedy for bad breath! 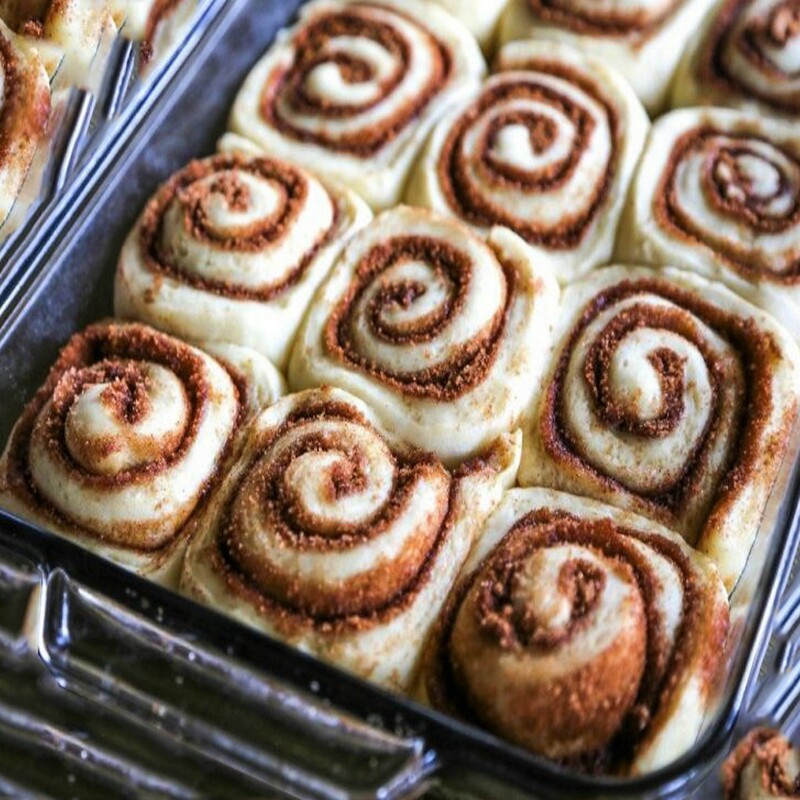 Ceylon cinnamon powder’s mild flavor incorporates into nearly any recipe, from baked goods to beverages like coffee, hot chocolate, and cinnamon tea, making it a versatile spice in any kitchen. This powder can also be consumed solely for its health benefits, either alone in cinnamon capsules or cinnamon pills for example, or in combination with honey or herbs. This cinnamon powder is a great way to add extra zest to personal care products like shampoo, conditioner, or body wash. Or just breathe in its wonderful cinnamon essential oils via aromatherapy. There are countless ways to enjoy the health benefits of cinnamon. 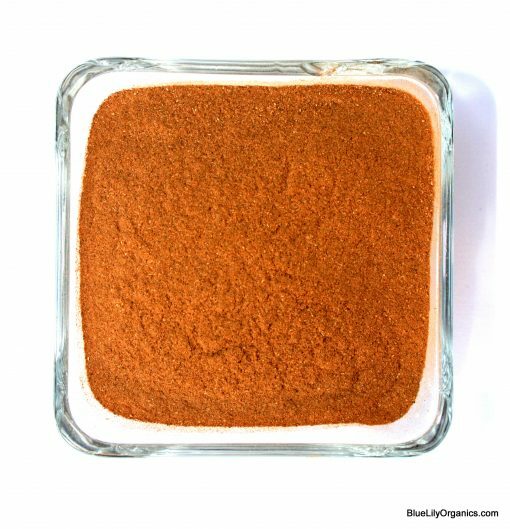 To maintain the potency of Ceylon cinnamon powder, store it in an air-tight container in a cool, dry place. The shelf life of Ceylon cinnamon powder is approximately two to three years. But refrigeration in a tightly-sealed container can extend the shelf life considerably. Blue Lily Organics Ceylon cinnamon powder online is raw, non-GMO and naturally-grown with no chemical pesticides or artificial additives. 100% USDA Certified Organic. Blue Lily Organics promises to bring pure, organic, healthy foods from sustainable farms into your kitchen. They are carefully chosen for flavor and quality, packaged fresh in the USA and delivered to you. So you can try out fun and healthy creations for your family.